Dr. Tim Mazzola is triple board-certified in Family Medicine, Primary Care Sports Medicine and Musculoskeletal Ultrasound. Dr. Mazzola has been performing Regenerative Orthopedic techniques since 2009 and Ultrasound since 2007. In 2009 he joined an amazing Orthopedic group, Cornerstone Orthopedics and Sports Medicine, and was Certified in Musculoskeletal Ultrasound in 2013. After 8 years with Cornerstone he started ROSM (Regenerative Orthopedics and Sports Medicine) in Boulder, CO in February of 2018. He’s co-authored a chapter in multiple Regenerative Orthopedic textbooks, Regenerative Treatments in Sports and Orthopedic Medicine and The Sports Medicine Resource Manual. He has also taught over a thousand physicians various aspects of Ultrasound in Sports Medicine and Orthopedics through the Gulfcoast Ultrasound Institute and the American Medical Society for Sports Medicine. He comes on the show today to discuss how the body heals from injuries and how Regenerative Medicine can help support and accelerate proper healing and performance. 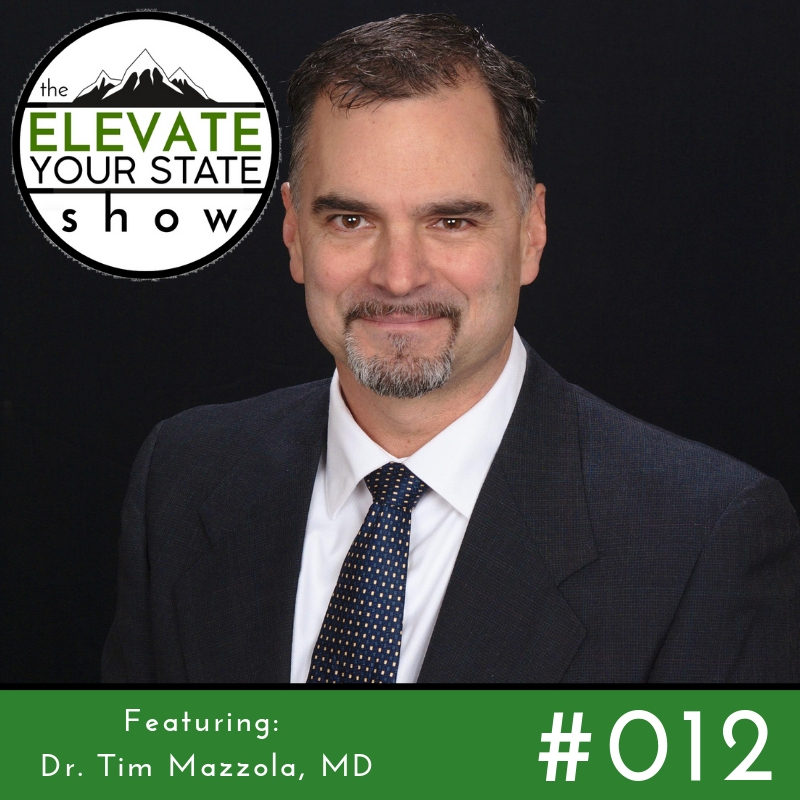 This is also a special show, because Dr. Mazzola recently helped me work towards healing an ankle injury from 2018. To learn more about Dr. Mazzola’s Regenerative Orthopedic Sports Medicine practice you can visit his website here: http://www.rosm.org/.